For Beginners, a mat class for all you yoga fans! 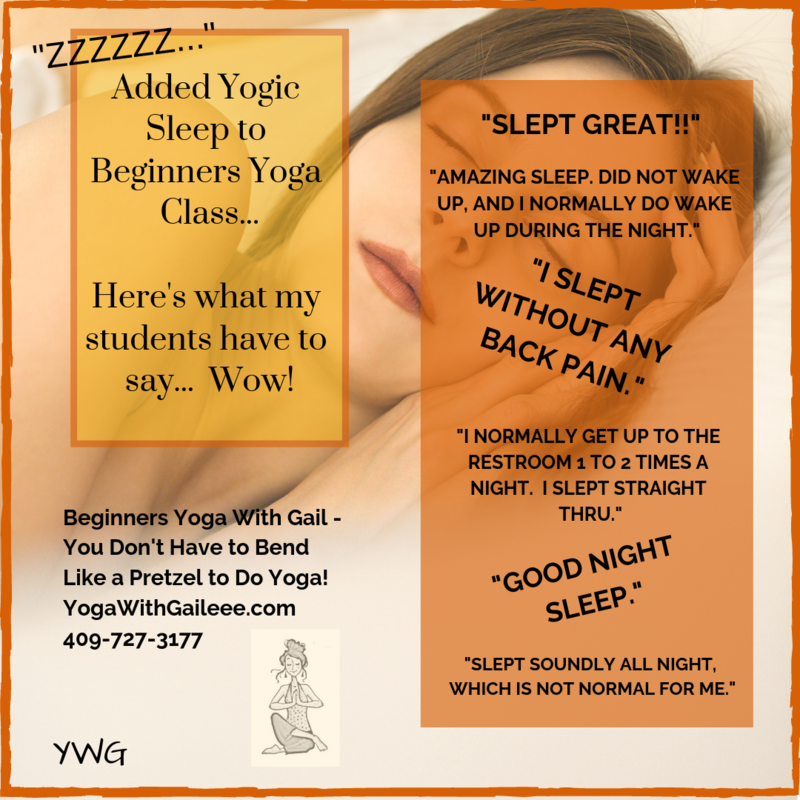 You can also call Gail at 409-727-3177 to see if you’d like a private one on one yoga session! I’m using SurveyMonkey to help figure out if there is enough interest in providing another yoga class during the day! Would you like another class on Friday during the day? Posted on December 4, 2018 by yogawithgaileee. This entry was posted in Uncategorized. Bookmark the permalink.